How can QR codes help your online website? You may have not heard of a QR Code, but you must have been living under a rock if you haven’t yet seen one. They are quickly becoming a great tool for many high street brands, so what’s all the fuss? Well… A QR Code is a trademark for a type of matrix barcode while this code originated from the automotive industry used to track the progress of a car when being built, it is now popping up on products, in newspapers & even on houses. QR Codes can be read by users with a camera phone which is equipped with the correct QR reader application. Once the QR code has been scanned the phone will display relevant text, contact information, connect the phone to a wireless network, or open a webpage. This is often known as hardlinking. So you may now wonder why does this infomation matter to me? 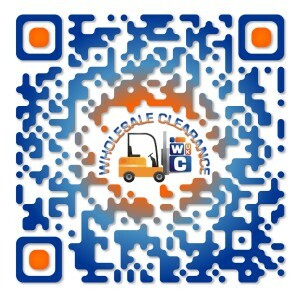 Well Wholesale Clearance UK is just one of many businesses who are using QR codes to their advantage. But you only have to read a magazine or a newspaper to find an advert with a QR Code in, the magazine Closer features the latest outfits, with QR Codes linking to the place in which you are able to buy each item of clothing. With this no nonsense take on finding an item which is right for you, small business may want to be opting in too. If this isn’t enough to convince you then maybe this will. Over 60% of the UK Population know what a QR Code is. Over half of all smartphone users use their phone while shopping. And over 20% of customers are scanning QR codes with there phones to find out more information about what they are buying. This equates to over 4.5 million british people regularly using their smartphone to read QR Codes. Do you own a wholesalers? Use QR Codes to show customers what profits could be made where on stock, with live, up to date prices. Do you own a food store? Use QR Codes to show where the item they are buying comes from. Use QR Codes to provide recipes for what could be made with this item. Use QR Codes to show up to date prices for what this product is being sold for in other stores. Put a QR Code on your door, that way if your closed customers could be instantly redirected to your site? If you own more than one store, a QR Code could be used to show on a map where your other stores are. While many QR Codes are black and white, as well as being all code, Wholesale Clearance UK has gone for the bright and bold option, these bright colours as well as a link as to what the QR Code may send you to makes it all the more popular. 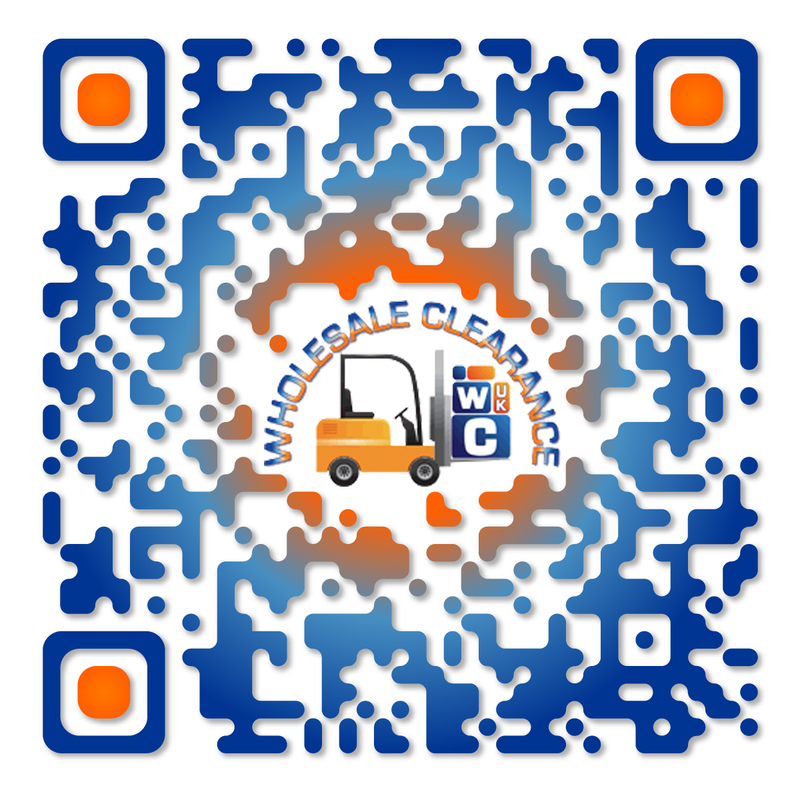 The QR Code is used as part of Wholesale Clearance UK’s promotional marketing, and features of the Wholesale Clearance UK Lorry. That’s definitely a stand-out QR code! That’s deffinatly a QR Code that will stand out from the crowd. I use the basic QR Code generator, but it’s not like your’s with full colour. Awesome, I just wish I could get hold of that software…. « Wholesale Clearance UK Sells The Best Electrical Products!